Slow Cooker Black Beans are tender, delicious and melt like butter in your mouth. Throw that can of black beans in the garbage and make this Slow Cooker Black Beans recipe instead. You will be amazed at the difference in the taste of canned black beans compared to dry black beans made in a slow cooker. What To Make with Black Beans? 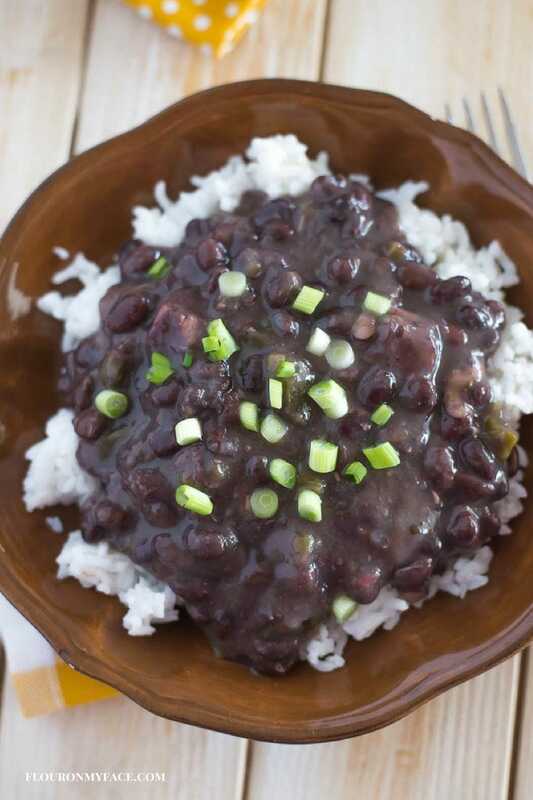 Slow Cooker Black Beans can be served over rice as a side dish recipe. The left over black beans can be used to make Black Bean Burritos, quesadillas, Black Bean soup, Black Bean Dip or can be used to top off any of your other favorite Cuban or Mexican food recipes. Don’t forget to top of all those delicious Mexican recipes with some homemade Pico de Gallo, another recipe best made homemade! I am all about the convenience of canned beans when it comes to cooking. I use canned beans all the time. When it comes to the flavor and nutritional value of beans dried beans win hands down. It’s been awhile since I made any type of dried beans. 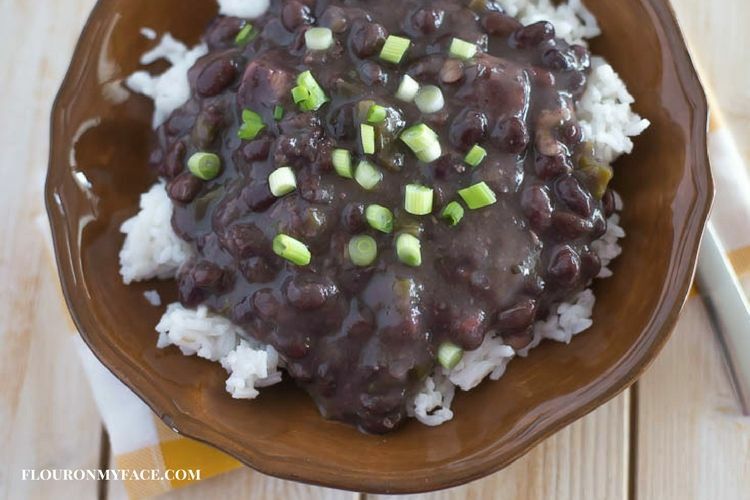 This Slow Cooker Black Beans recipe reminded me just how good dried beans are. 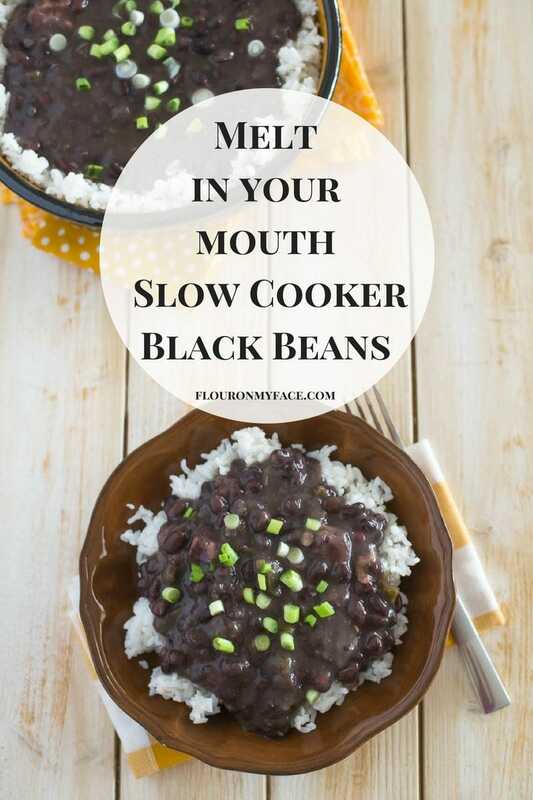 The Slow Cooker Black Beans are full of flavor and have a melt in your mouth buttery flavor you will never find in canned black beans. Buy a quality brand of dry beans. I’m all for saving money at the grocery store. I buy store brand products every time I shop. But I found out the hard way that buying a cheap bag of dried beans is not a good idea. 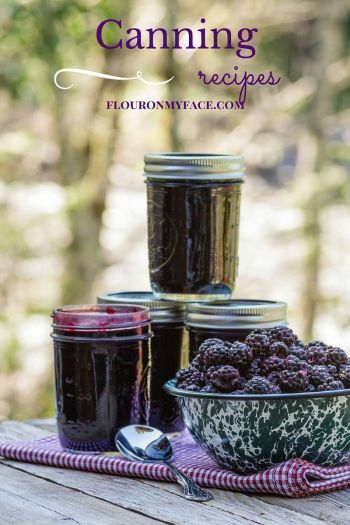 The quality of dried beans was very low and I actually threw a batch of beans in the garbage then went back to the store and bought a brand name bag of black beans and started the recipe over again. I’m so glad I did. These crock pot black beans are delicious. I added a piece of pork loin to add a little flavor to these slow cooker black beans. If you’d like to make a batch of vegetarian black beans you can of course omit the pork. 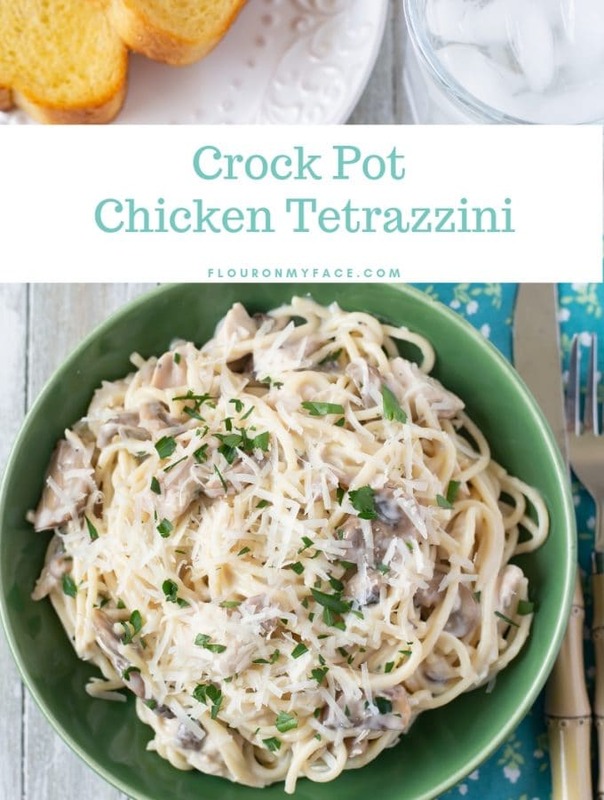 Place all ingredients into a large slow cooker (6 quart or larger I used my 6 quart manual crock pot slow cooker) and cook on high for 8 hours or low for 12+ hours. An hour before done or serving mix the cornstarch with cool water and stir into slow cooker to thicken the beans if desired. Serve over white rice or along side your favorite Mexican recipes. Makes 8+ 1 cup servings. 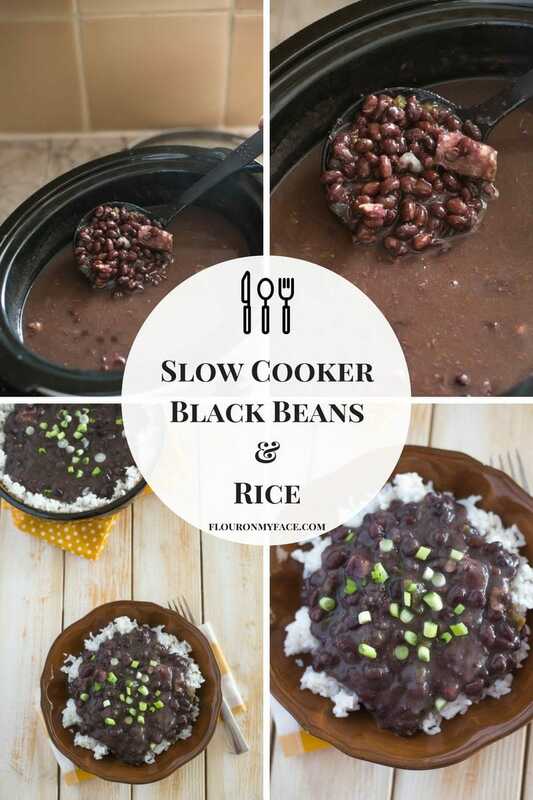 Melt in your mouth homemade Slow Cooker Black Beans and rice. 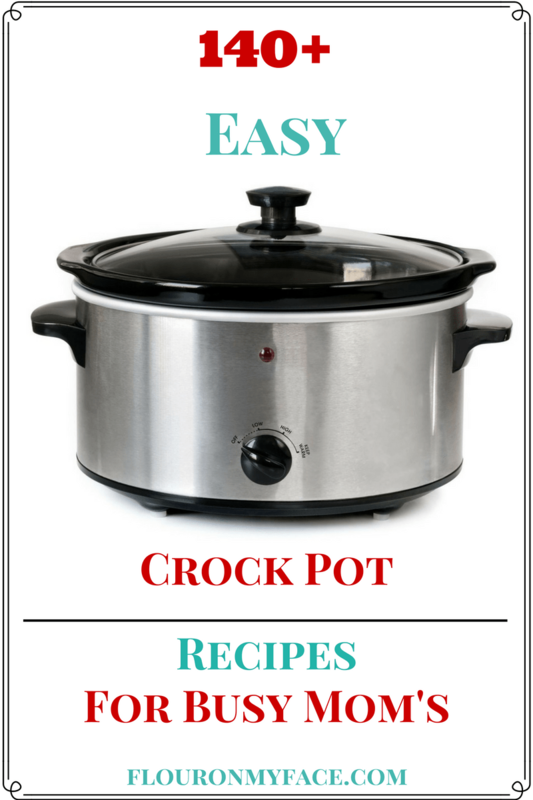 Place all ingredients into a large slow cooker (6 quart or larger I used my 6 quart manual crock pot slow cooker) except the cornstarch and 5 tbs of water and cook on high for 8 hours or low for 12+ hours. An hour before done or serving mix the cornstarch with 5 tbs of cool water and stir into slow cooker to thicken the beans if desired. 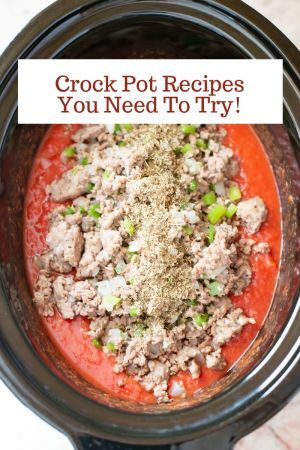 While your here make sure you check out my Crock Pot recipe page for more than 140+ crock pot recipe I’ve shared. 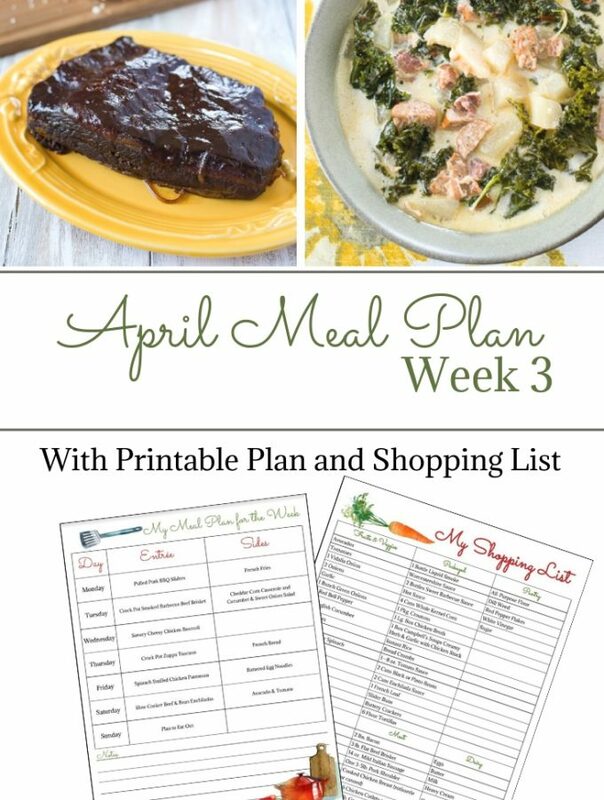 Where can I find the cooking instructions for the slow cooker black bean recipe? If you read the post down to the bottom you will find the directions and a printing option. Enjoy! 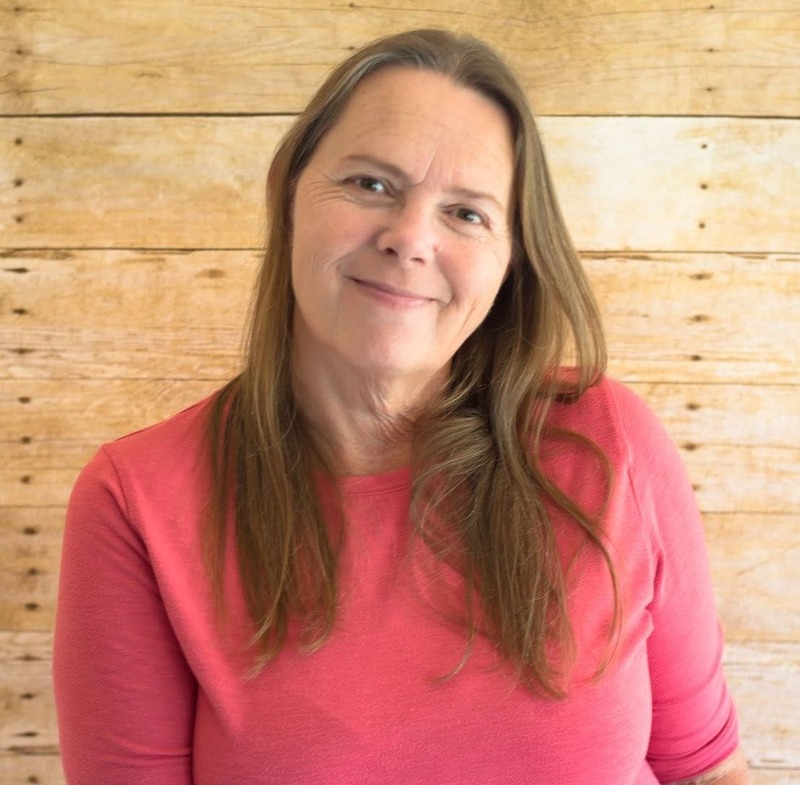 How much water or broth do you use? Sorry about that. I updated the recipe if you’d like to print it. I used 8 cups of water. Looks great! 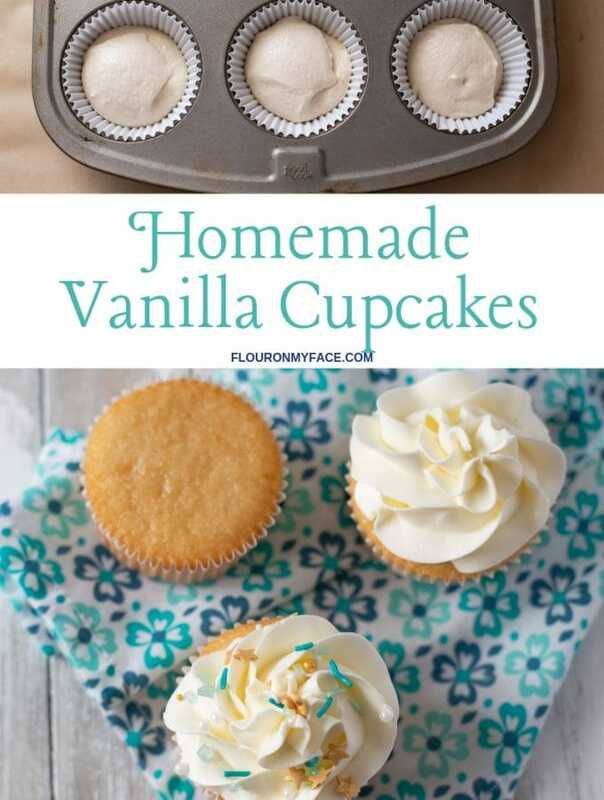 Thanks for stopping by the Home Matters LInky Party.